Yeo Bee Yin 杨美盈: Malaysia must recover from Dutch Disease before it kills us. Since Najib took the helm of the country in 2009, he has been enjoying the good years of high oil price. His government has collected a total of RM426 billion from 2009 to 2014 from Petronas in the form of dividend, taxes, cash and export duties (breakdown is shown as table below) to a total of RM 74 billion in 2009, RM 57.6 billion in 2010, RM 65.7 billion in 2011, RM 80 billion in 2012, RM 73.4 billion in 2013 and RM 75.3 billion in 2014. * all in RM billion. ** Reference: Petronas Annual Reports 2011[iii] and 2014[iv]. 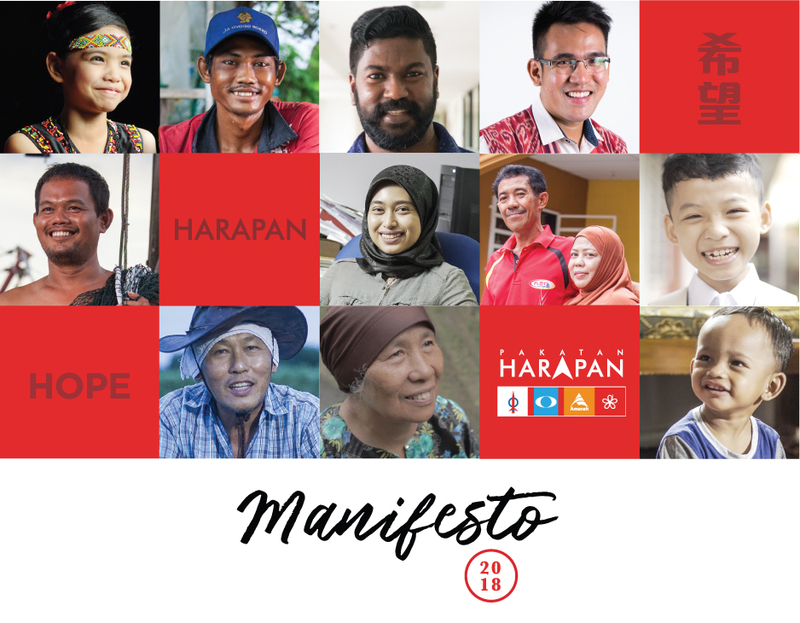 Although he has only been Prime Minister for a mere 15% of Petronas' 42 year-long establishment, his government has collected around 50% of Petronas' cumulative contribution to Putrajaya since its inception in 1974 until 2014 of RM881 billion. However, how have these oil contributions translated into tangible benefits to the people on the street? What we see now is a bloated budget at Putrajaya while Malaysians are suffering from heavier tax and massive subsidy cuts across the board! With crude oil prices likely to stay low for a period of time as predicted by economists around the world, Petronas may need to continue to tap into its reserve to pay dividend to Putrajaya to sustain its bloated budget if nothing is done. 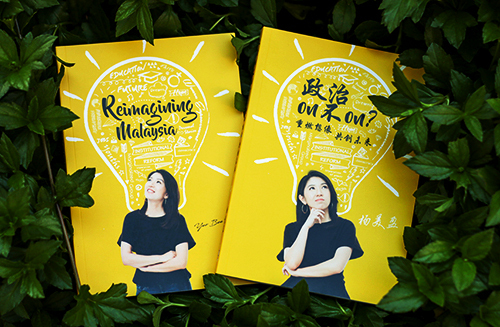 What worries me more was how will Malaysia fare if an economic crisis hit now? In 2008, the economic crash was accompanied by the surge in oil price, of which Petronas benefited with increased profit. Therefore, it was able to help in cushioning the country’s economy in the midst of economic shock. Unfortunately, the situation is not as such now. Malaysia will most likely face the looming economic crisis at low oil prices. If so, how much help can Petronas afford before it becomes unsustainable itself? It is crucial for Putrajaya to be prepared to face pro-long period of low oil prices and an economic crisis. It must run a much lean government to to avoid killing the goose that lays the golden eggs for our country to persevere the interests of our next generation. This period of low crude oil prices should serve as a timely wake-up call for Putrajaya and our country to move beyond oil economy. 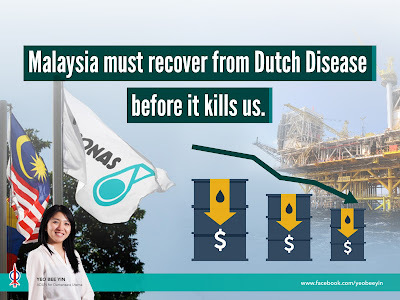 Malaysia must recover from Dutch Disease before it kills us as a nation.